Best I can tell this is a Postal Service Supervisor. Can anyone be more specific or tell me what his duties could have been? And that for 40 years! Thank you for this information. This is an interesting grouping I have to an "OLD Veteran" who ended up working for the Postal Service. Please let me know your thoughts about this grouping as well. 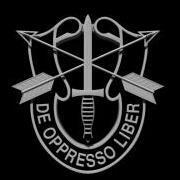 it is an interesting and impressive group for a man with a low military and civilian rank. 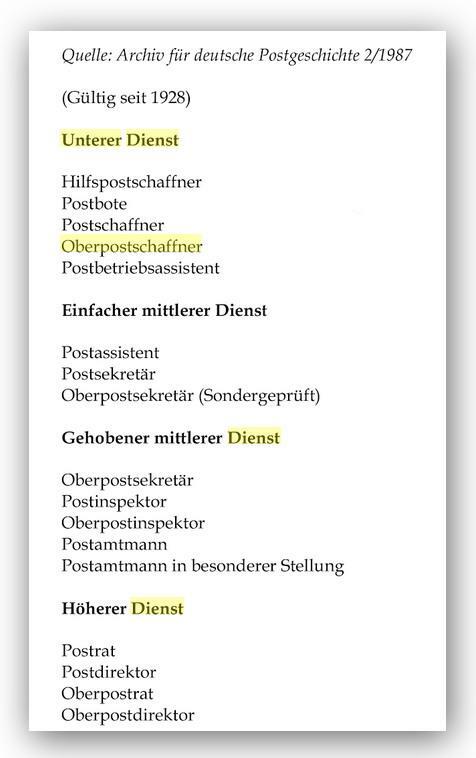 His first postal rank "Postschaffner" is comparatively > Gefreiter. His next and last rank as Oberpostschaffner is comparatively > Obergefreiter/Hauptgefreiter (Corporal). Such a mixed lot is as interesting as that of a non-commissioned officer or of an officer.